My name is Evan Peter and I am the owner of Happy Tree Service of Austin. I have been caring for trees since I was a teenager. I’ve worked for many of the local tree companies here in Austin and have served as foreman on quite a few local crews. From these experiences a simple truth occurred to me – there was a better way to do business. My philosophy is a departure from the average tree service in town. I would rather have 20 extremely happy customers than 200 customers who can’t remember the name of my company. I have customers who have been using my service since my oldest son was a baby. This is what Happy Tree Service of Austin is all about: building relationships through hard work, integrity and dedication to my customers. 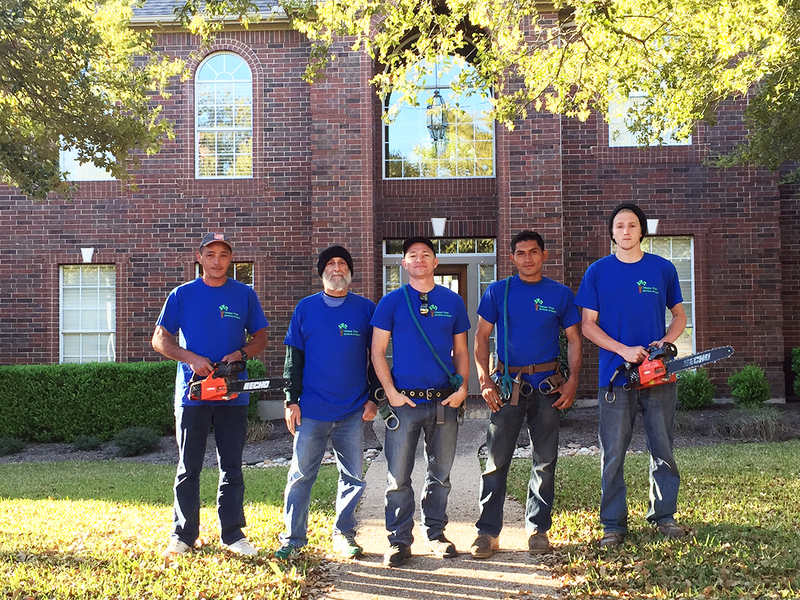 If this sounds like the kind of tree service you are looking for, please give us a call at (512) 212-0010. Why Choose Happy Tree Service? We’re here to exceed your expectations. Not just do the job. We’re passionate about our craft. Not just employees. We’re here to serve you. Not our bottom line. We’re honest and hardworking. Not just hired hands.